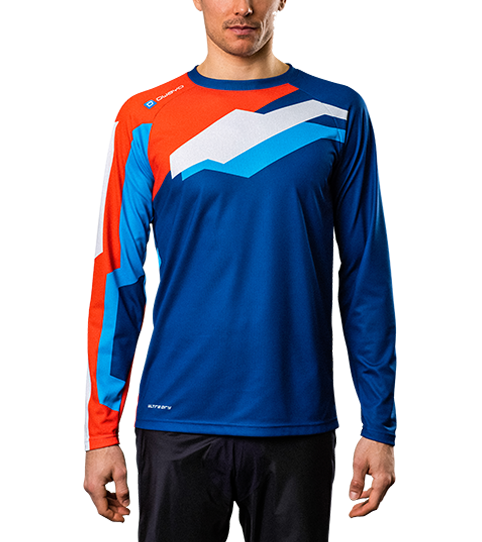 The ML6 Hero is the perfect jersey for the demanding downhiller and enduro freerider. 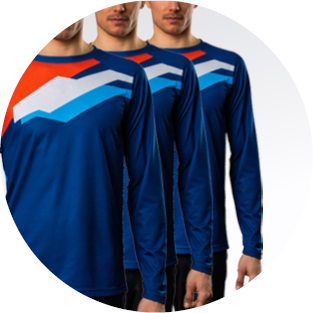 Its regular cut fits dynamically yet casually and was specially developed with a mountain biker's posture in mind. 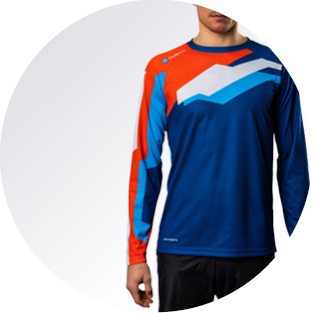 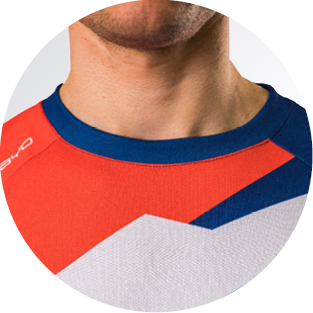 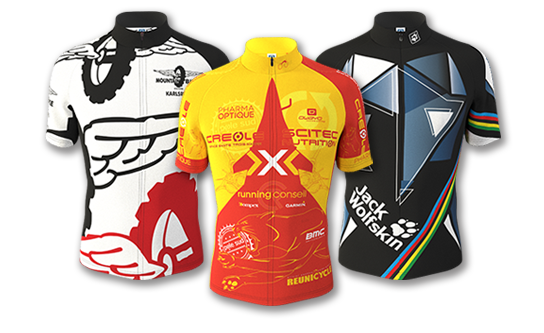 With the loosely cut M6 Hero mountain bike jersey, you are prepared for every trail. 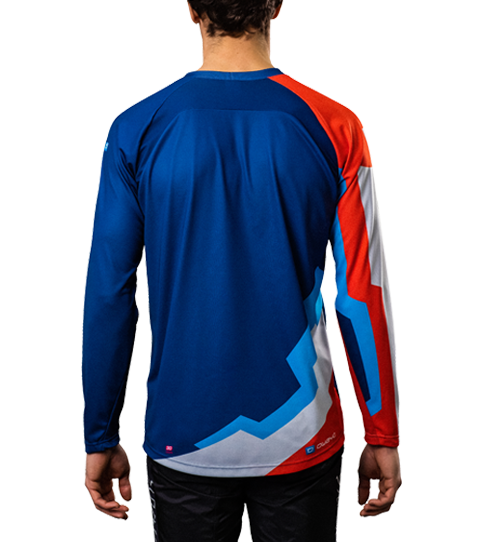 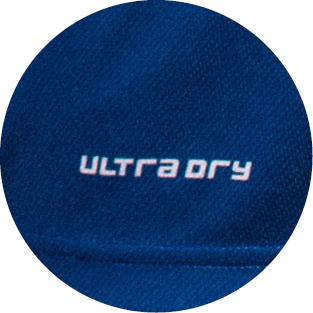 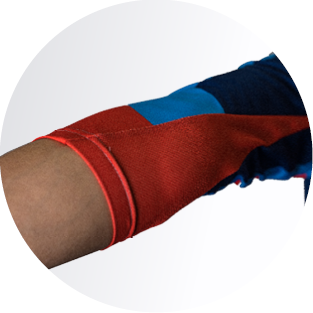 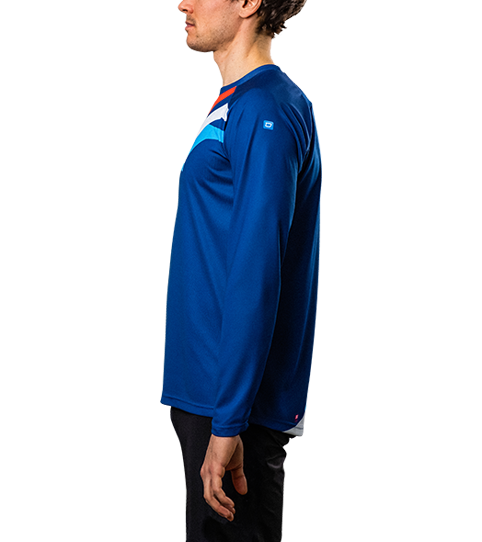 Its fit has been optimized for a downhill and racing position, allowing for a wide range of movement and does not lose its sporty look when wearing protectors. 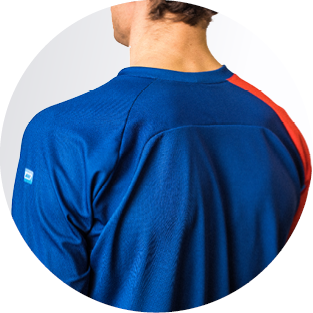 The robust yet soft TS-Tex fabric holds its own against outdoor conditions. 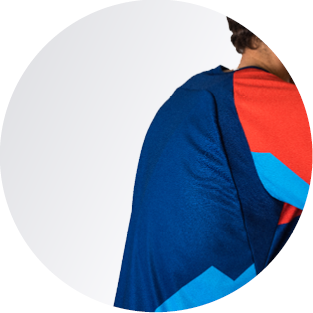 Please email the font file (.ttf or .otf) for your desired font to [email protected]. 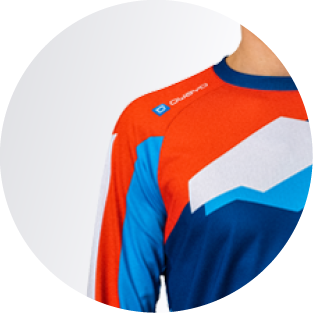 Be sure to include your 3D Designer username (login) in this email.